A nonprofit organization centered around education and providing a sanctuary for rescued, donated, and in-need farm animals. 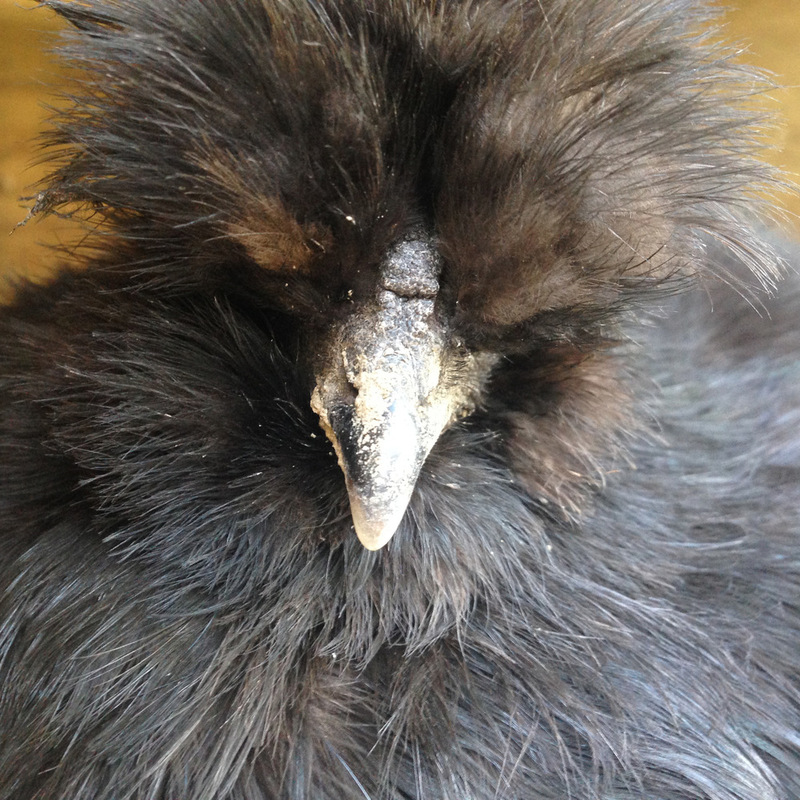 About us: Helpers Of Our Farm (HOOF) is a 501(c)3 nonprofit organization centered around education and providing a sanctuary for rescued, donated, and in-need farm animals. HOOF’s mission is to provide continued care and a sanctuary to farm animals in need, educate children and adults by creating awareness of rescues and their needs. By teaching animal science, animal husbandry, and kindness we show how a rescue’s life can be re-purposed for good. HOOF is a platform for the community to learn, grow, and volunteer. 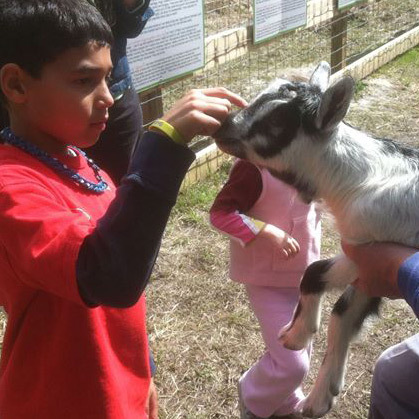 History: The family members of Greenlands Farm started a rescue petting farm in 2011 with a vision to provide a sanctuary to farm animals and to be an educational platform for the community. Whether adopted from other rescue organizations, donated from owners, or taking in an animal because the farm could provide a good home, these animals became a part of the farm and were given a new life. In January 2016, family and friends of Greenlands Farm established Helpers of Our Farm (HOOF), a not for profit organization that supports these rescued animals and the education and services they provide. It is called “Helpers of Our Farm” not only because these animals depend on humans to help them, but also because these animals help humans by teaching people how to love, care for, and learn from them. They perform an important task of educating visitors during outreach programs, farm tours, social media, and farm classes. Goals: HOOF aims to integrate education into the lives of the community through the lives of these animals. 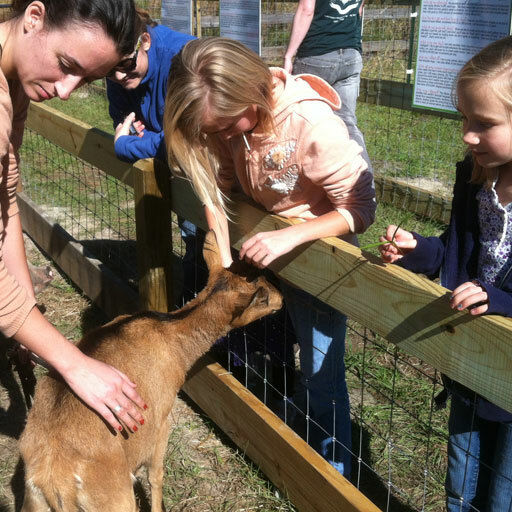 Through education and first hand experiences, visitors make lasting connections with the animals, creating animal ambassadors. By having these ambassadors in the community, they will help spread the important teachings of HOOF, which will in turn change the lives of people and animals for the better.